AQUAMANIA is a family orientated dive school that prides itself on quality rather than quantity. We prefer to keep our classes small and place our passion for the sport into our training. Our aim is to produce good, safe and responsible divers. Our team members are calm, caring and knowledgeable and strive to train, assist and prepare divers to the best of their abilities. 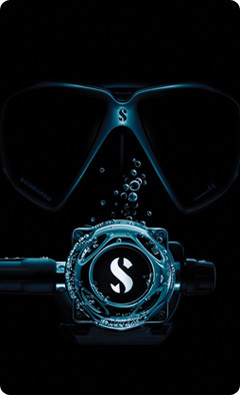 AQUAMANIA is a PADI Scuba Dive Centre based in the Vaal Triangle, South Africa providing training, gear sales, servicing and a very active social diving group. Conrad Lamont, the founder of AQUAMANIA, qualified as a PADI Open Water Diver in January 1996. After 12 years and many underwater adventures he met his lovely wife Fiona on a Basslake dive and together they decided to start a social scuba diving club. The rest as they say is history.